Welcome to Barnsdall Free Will Baptist Church. We hope you find your time spent here a blessing. Our church is a warm and loving church, and we want you to feel comfortable and at liberty to call on us for anything you need. Feel free to browse through the various areas of our website and learn about our fellowship. People who share the love of Christ! 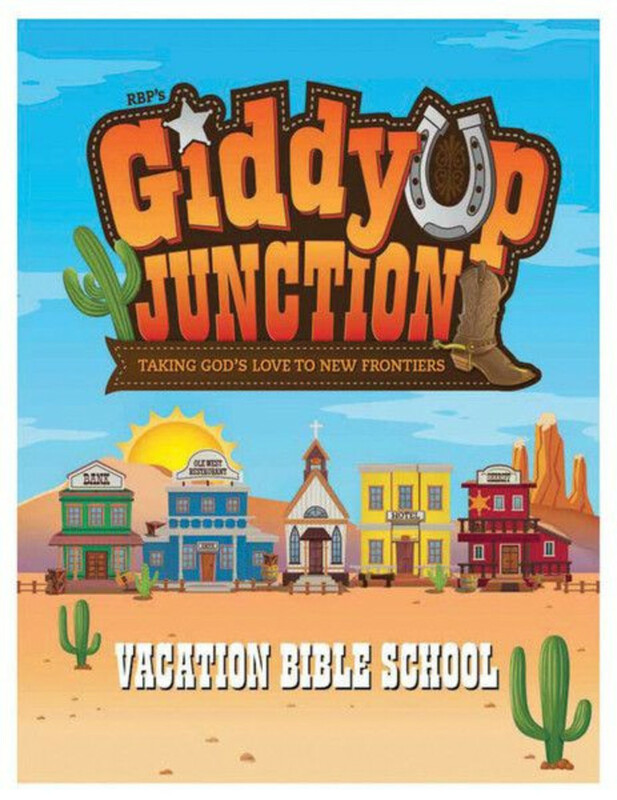 Giddyup Junction is a western-themed VBS where kids will learn about the good news of God’s love—the gospel—going to new frontiers in the book of Acts. They will respond to God’s love and learn how they can take it to new frontiers today. 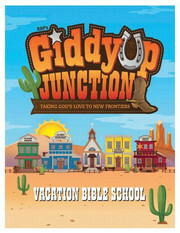 We hope you will join us for a WILD WILD time learning about Jesus! The largest Least-Reached group in Northeast Asia without Scripture, Jesus film, or audio recordings is the Guibian Zhuang of China, with 1,075,000 people.